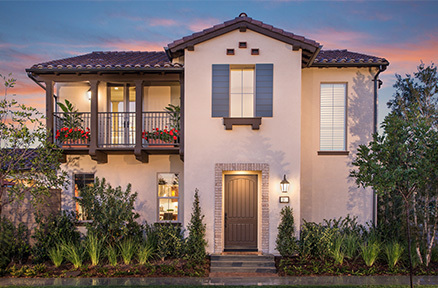 Jasmine presents three innovative floorplans with spacious living spaces and modern amenities. Jasmine is now Sold Out! If you are interested in Jasmine, please be sure to visit Petaluma at Eastwood Village. Charming interiors will include three bedrooms, 2.5 baths and an optional loft in Residences One and Two. Each Jasmine design offers homebuyers the Conservatory Room and California Room options that afford them the opportunity to extend their indoor/outdoor entertaining and dining space. 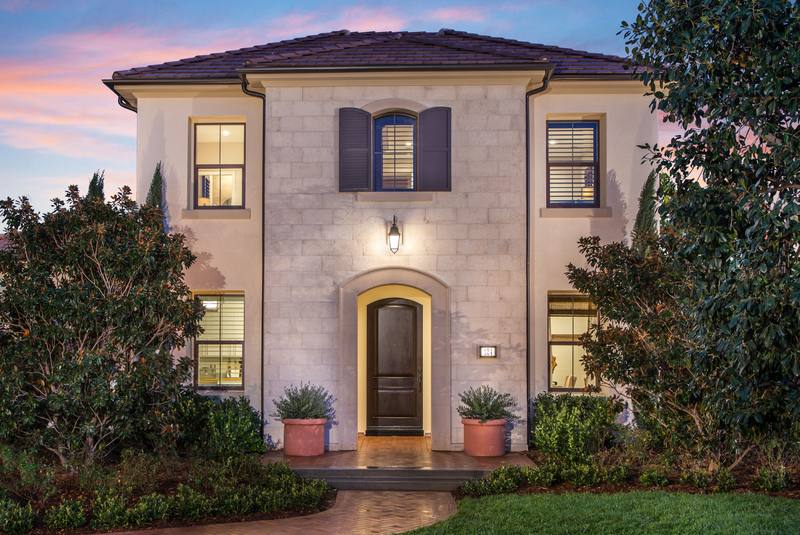 Plus, living in Cypress Village means you're just steps from resort-style recreation, new schools and the Jeffrey Open Space Trail.